An evil omen clouds the sky. A song of power returns. Can one man’s quest save the world? 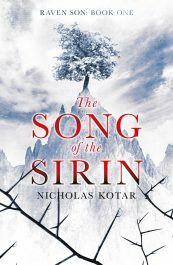 The Song of the Sirin is an epic fantasy retelling of the Russian fairy tale Prince Ivan and the Grey Wolf. 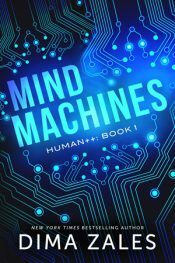 If you like complex characters, creative twists on mythology, and cinematic world-building, then you’ll love Nicholas Kotar’s sweeping tale. Ready for a snowy ride aboard the Train Blanc? Murder and mayhem await. November, 1935. With its velvet sofas and bone china teacups, the Train Blanc is a haven of 1930s luxury. 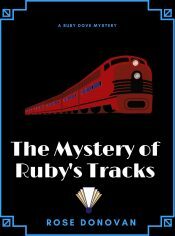 But for Ruby and Fina, the trip holds some shocking surprises – not least that one of their fellow passengers is a murderer … As the train steams through the night, they must work out which traveler is not what they seem. Booker gives up his FBI badge to take over his family’s Reno business. When treasonous activities happen in his neighborhood & his old boss needs surveillance done, guess who they turn to? 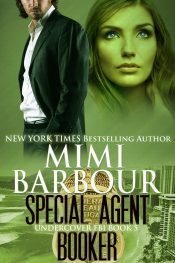 To bribe him, they find him an FBI fiancé who’s not only gorgeous but a specialist in subversion cases. She has a separate reason for wanting the assignment… her young son desperately needs protection. Being different was never easy. After 27 years of living as a social outcast, Selma has become quite accustomed to the isolation and lack of dreams for a happy future. What she’s never gotten used to are the demons she sees; the dangerous creatures masquerading as humans, blending into the regular world as if they belong. Christy Hadden’s newest directive: Destroy Polity–A major arms dealer. 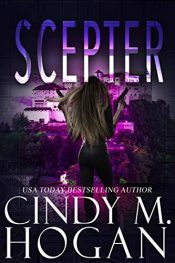 Easy enough with her team of spies, but when Christy loses her greatest weapon, her photographic memory, even the simplest of tasks become impossible and her life as a spy appears to be at an end. But when her team discovers Polity is not what they thought, Christy and her team are the only ones that can stop them. Alex, and his friends Rebecca, Noah, Cory, and Alejandro are freshmen at their new high school Chompers High! 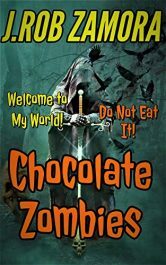 And their lives transform unexpectedly when they team up with a mysterious zombie assassin, and have to travel to another dimension where zombies freaking conquer that world, and they will have to work together, and fight to the death to save their world, and their city of course. When a beautiful and highly-intuitive small town police detective is presented with a third related murder, she tries to follow conventional police procedure, while the teenage boy who discovered the body possesses clues of his own that may lead directly to the killer, a mysterious figure with seemingly advanced medical knowledge who like to torture his victims in a particular sick manner. 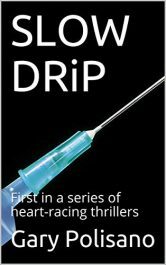 Posted in Ebooks, Fantasy, free ebooks, Historical Fiction, Mystery, Romance, Science Fiction, ThrillerTagged Ebooks, Fantasy, free ebooks, Historical Fiction, Mystery, Romance, Science Fiction, ThrillerBookmark the permalink.